Last month I told you that I believe that every dog has the potential to be a great dog if their person; 1) has adequate and up to date knowledge about dogs, 2) is committed to developing and nurturing a relationship with their dog, 3) understands the importance of managing the dog and its environment, and 4) is committed to training the dog. All of this needs to happen throughout the life of the dog, as just like us, the dog is a living, breathing entity that is constantly learning and changing. I discussed the importance of obtaining key pieces of knowledge before you even start searching for a dog and explained that the relationship between you and your dog will be the foundation of all that you will do together. This month I will address the remaining two essentials to having a great dog; management and training. Management is one of the simplest ways to resolve a behavior issue and in my experience is ironically, one of the hardest things to get many clients to consider. Far too often when someone has a behavioral issue with a dog they look for an elaborate training solution when all they need to do is to change the dog’s behavior by manipulating their environment. Management is simply taking the necessary steps to ensure your dog is not placed in a situation where they may not behave appropriately. In its simplest form, it translates to: If you do not want your puppy chewing on your new shoes, then do not leave the puppy and the shoes in the same room unsupervised. I believe that management is essential to your dog’s training because every dog has, at least, two trainers; 1) their guardian and 2) the environment in which the dog spends its time. While you may spend an hour per day training your dog, your dog has the potential to learn from their environment 24 hours a day, seven days a week. The environment in which your dog lives may consist of; other people, other animals, noises, odors, tastes, and visual and tactile stimuli that all have the potential to reward your dog. If you do not initially control your dog’s interaction with its environment, he may quickly learn behaviors that you do not want, such as tearing up magazines, chewing on bedposts, or jumping up on people. While providing this management may seem incredibly time consuming, when done properly it will pay off as you will eventually be able to give your dog free access to your home. Part of managing your dog also involves meeting their physical, emotional, and social needs. These needs are; 1) making sure your dog adequate access to water and appropriate food, 2) ensuring that your dog is free from physical and emotional discomfort and things that may cause them harm, 3) making sure that your dog has access to veterinary care and is free from pain, injury and disease, 4) ensuring that your dog is free from fear and distress and 5) making sure that your dog is free to express behaviors normal for their breed. The latter is especially important to consider before you get a dog, as not all normal behaviors are always appreciated by dog guardians. Management is simple and profoundly effective. Just do it! Allow you to take away items that may pose a danger to them. Allow you to brush and groom them. Walk politely on a leash. Sit or down when asked. Allow you to be near them when eating. Cope with being left alone. Only urinate and defecate in specific locations on our schedule. 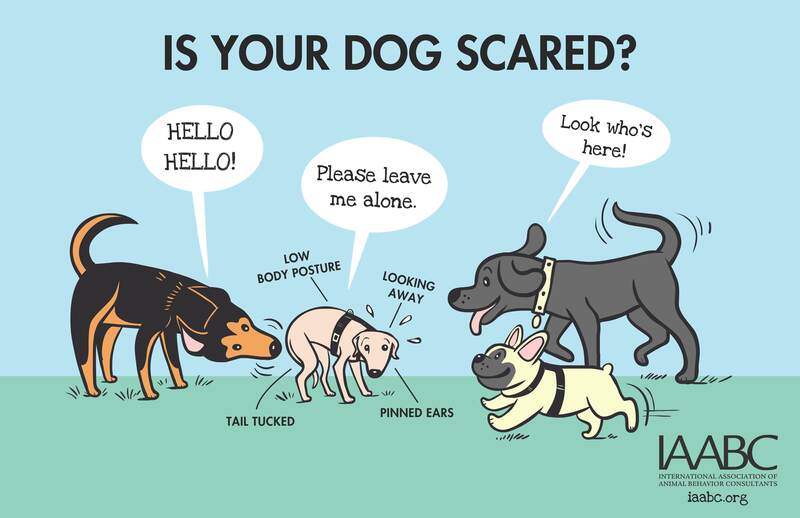 These are all foreign concepts to a dog and may be dangerous to them if they behaved this way in the wild. A feral dog that waited to be offered food and allowed it to be taken from him would not survive long. We must remember that dogs have instinctual needs to protect their food and themselves. It is our responsibility to make sure our dog is trained to understand our world. 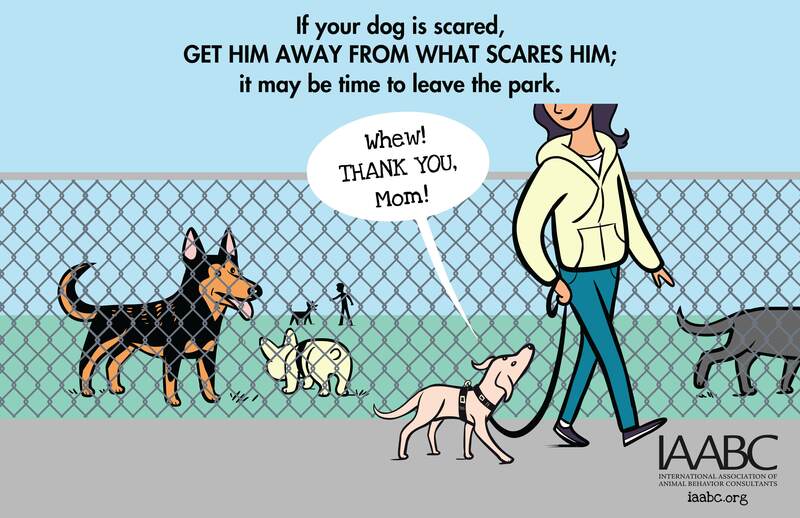 When we do so, our family and friends welcome our dog and our dog is accepted in public places, and thus is allowed to be with us more frequently. Working with a Certified Professional Dog Trainer/Professional Canine Trainer-Accredited (CPDT or PCT-A) can be one of the easiest and most effective ways to learn how you can best train a dog. Whether you work with such an individual in a group class or private one-on-one training, these highly skilled individuals can show you how to get the behaviors that you want through rewarding the dog. Equally important, they can help you learn how to extinguish the behavior you do not want; things like jumping up on people and stealing socks. When choosing a trainer look beyond how close they are to where you live, the day of the week that classes are offered, and the cost of the training. The most important characteristic to look for in a trainer is how they train. Insist on a trainer that is committed to force-free, fear-free, and pain-free methods. That means that they will not be talking about dominance and alpha-rollovers or using tools like electronic shock collars, choke collars or prong collars. While these tools and methods were routinely used in the past; organizations such as the American Animal Hospital Association (AAHA), The Pet Professionals Guild (PPG) and the American Veterinary Society of Animal Behavior (AVSAB) are unified in their recommendations that these tools and methods should NEVER be used in the training or the behavioral management of dogs. They are not only unnecessary but are counter-productive as they inhibit the dogs ability to learn and often make a dog reactive and aggressive. Dogs can be wonderful companions and the best way to make sure that happens with every dog is to; 1) acquire the knowledge to understand your dogs behaviors and the language unique to them as a species, 2) have fun with your dog every day as one part of nurturing your ongoing relationship, 3) manage your dog and their environment so as to meet their needs while preventing undesirable behavior and 4) invest timer and energy into training your dog not only for your benefit, but their benefit as well. In recognition of February being National Pet Dental Health Month Kate and Don talk with Dr. Mark Hanks, discussing why all pet guardians should be concerned about dental disease in their pets. The American Veterinary Medical Association website reports that more than 85% of dogs and cats that are at least 4 years old have a condition in which bacteria attack the soft gum tissue – periodontal disease. The bacteria in the gum line due to periodontal disease can easily spread to other parts of the body such as the heart, causing serious illness. 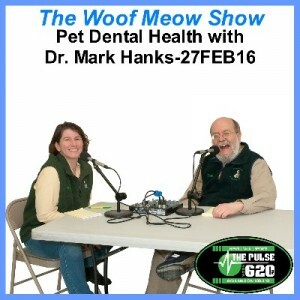 Dr. Hanks describes the procedure for cleaning a pets teeth and why general anesthesia is required. We talk about various approaches to preventing dental issues in both dogs and cats and the benefits of starting when our pets are still less than 16 weeks of age. Lastly we discuss which breeds are more prone to dental issues. We wrap up the show talking about a related issue; nose bleeds in dogs. URGENT! – Health Alert – Pets are twice as likely to get cancer if their owner smokes! Don and Kate discuss the four essentials to a great dog. In their experience most great dogs are the result of time and effort by both the person and the dog, which is exactly what that they teach students in Green Acres Kennel Shop’s Basic Manners classes. The four essentials are; Knowledge, Relationship, Management and Training. Tune in and learn how you and your dog can become a great team and best friends for life. It is February and that means that it is Spay and Neuter Awareness Month. This is an important topic, which is why we do a show on it every year. While this topic used to be much more cut and dried, it has gotten a bit more complex, especially the timing of spaying and neutering. It is a topic that has implications for animal welfare as well as physical and behavioral health. Kate, Don, and Dr. Hanks discuss the medical procedures involved in spaying and neutering and more in this show. Most dogs become great dogs only after we invest time and energy in helping them to become the near-perfect companions we want them to be. However, I believe that every dog has the potential to be a great dog if their person; 1) has adequate and up to date knowledge about dogs, 2) wants to develop and nurture a relationship with their dog, 3) understands the importance of managing the dog and its environment, and 4) is committed to training the dog. All of this needs to happen throughout the life of the dog, as just like us, the dog is a living, breathing entity that is constantly learning and changing. This month I will discuss knowledge and relationship. When someone tells me that they are considering getting a dog, I suggest that even before looking for a dog that they need to do four things. 1) learn as much as possible about dog behavior and husbandry. 2) research the characteristics of the breeds or mixes that they are considering, paying particular attention to health and behavioral issues associated with the breed or breeds. 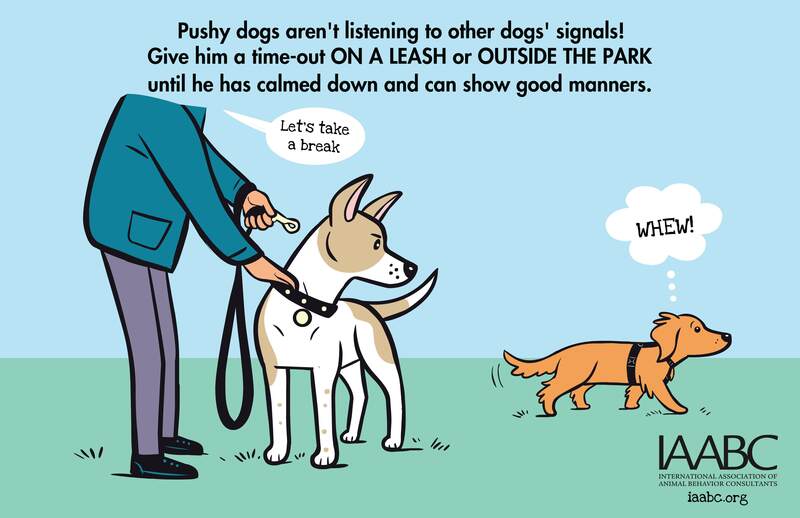 3) learn how dogs and people can best communicate with one another. 4) investigate what we need to do to meet our dogs, physical, mental and emotional needs. This is no small list, but one that I feel is essential if you want to have a great dog. I recommend that people do this before deciding on a dog because not all breeds or individual dogs will be the best choice for an individual and their lifestyle. The dog world has created a wide variety of breeds, many that were bred for very specific purposes. Some of what these breeds have been bred to do, may not fit within our perception of a great dog, so we want to choose wisely, because once we have the dog, it should be for a lifetime. There are many sources where one can obtain knowledge about dogs, but not all are always reliable choices. If someone is trying to sell you, or give you a dog, it is essential to understand that their primary motivation is you leaving with a dog. They have a bias in any transaction, and even though their heart may be in the right place, they may not give you the best, unbiased information. Books, videos, the internet, family, and friends can all be sources of information about dogs; however, the information they present may be incorrect or outdated, in which cases it may be detrimental. Information from the internet can be especially questionable (see http://www.greenacreskennel.com/blog/2015/09/03/can-you-trust-what-you-read-on-the-internet/). Kennel and daycare operators and groomers typically have interactions with a wide variety of dogs as do veterinarians and can share their perceptions on certain breeds. The latter can be especially helpful in assessing health issues related to a specific breed. A dog’s behavior is often a major determining factor in whether or not they become a great dog, I recommend that anyone getting a dog work with a Certified Professional Dog Trainer/Professional Canine Trainer-Accredited (CPDT or PCT-A) or Certified Dog Behavior Consultant or Professional Canine Behavior Consultant-Accredited (CDBC or PCBC-A), both before and after getting a dog. Individuals with these credentials have demonstrated their knowledge by successfully completing a comprehensive exam. Additionally, they are required to complete regular, continuing education in order to maintain their certification. Without question, these individuals are the most knowledgeable resource for current, up to date information about dog behavior and training. If you do choose to obtain your knowledge without the assistance of one of these excerpts, be wary of anyone telling you the following; 1) you must be dominant or alpha to train a dog, 2) dogs should work for praise not food, 3) dogs have an innate and almost “saint-like” desire to please us, and 4) dogs know right from wrong. These are four of the most harmful myths still being perpetuated about dogs. The relationship or bond between you and your dog is the foundation for everything you will do together. 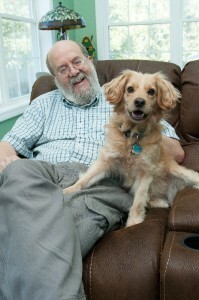 It involves doing things together that you both enjoy and incorporating your dog into as much of your life as possible. You can train your dog all you want, but first and foremost you must have a mutually positive relationship. You need to like and enjoy your dog, and your dog needs to like and enjoy you. Many problems perceived as training problems are in fact relationship problems. The following are some important tips to help you with both training and your relationship with your dog. Spend quality time with your dog every day. Train, play, exercise, and enjoy quiet time with your dog. Acknowledge your dog many times throughout the day. Make eye contact, smile at them, and give them a gentle touch when he is not demanding attention. Always acknowledge and appreciate good behavior. Too often we only pay attention when the dog does something we do not want them to do. Know your dog’s likes and dislikes and be a responsible guardian and remove your dog from tense situations whenever possible. 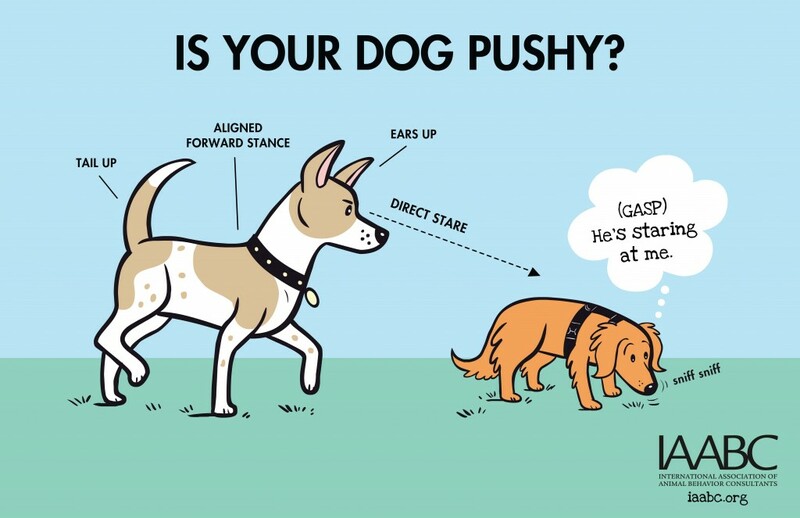 Understand and accept your dog’s breed characteristics. Learn how they can be used to make training easier and learn which characteristics may make training more frustrating. When something goes awry, such as your favorite slippers being chewed or the dog racing out of an open door, examine the situation to see what you can do differently in the future to prevent the behavior from occurring again -either management or training or both – and then do it! Accept your dog for the unique canine spirit that they are. As much as we might want a dog that excels at dog sports, loves visiting a nursing home, or wants to snuggle with every person they meet, not every dog is going to become the particular dog that we had hoped would be our companion. Next month I will focus on the two remaining essentials to having a great dog; management and training.